Home RECENT TECH Micromax Bharat 1 VS Jio phone which is good? 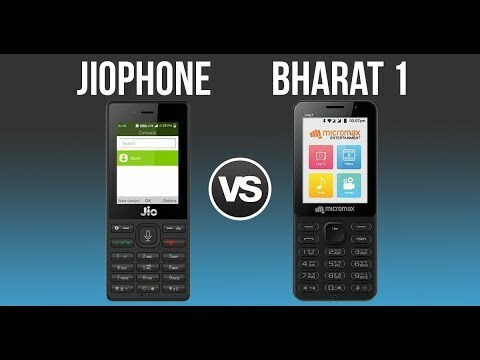 Micromax Bharat 1 VS Jio phone which is good? Micromax has launched its Bharat 1 smartphone in India and it is not a touchscreen smartphone because it has keypad like featured phone. The Micromax has launched this smartphone to compete with Reliance's Jiophone. So that we bring you Micromax Bharat 1 VS Jio phone which is good? First of all we will talk about the screen size of both the smartphones. The Micromax Bharat 1 and the Jio phone both comes with 2.40 inches display with a resolution of 240 pixels by 320 pixels. The Bharat 1 comes with Qualcomm Snapdragon 205 processor and Jio phone comes with 1.2GHz SPRD 9820A/QC8905 Dual Core Processor. RAM given in the both the smartphones is 512 MB and internal storage is 4 GB. Internal storage in micromax Bharat 1 can be expandable upto 128 GB and in Jio phone it also can be expandable upto 128 GB. If we talk about the camera then Micromax Bharat 1 comes with 2.4 MP rear camera and 0.3 MP front camera. The Jio phone comes with 2 MP rear camera and 0.3 MP front camera. In terms of camera Bharat 1 has better camera then Jio phone. 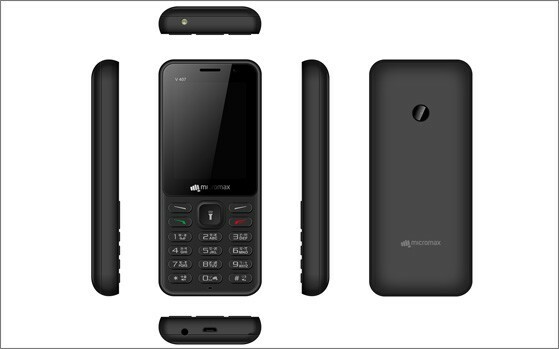 The Micromax Bharat 1 is a dual SIM (GSM and GSM) smartphone that accepts Micro-SIM and Micro-SIM. Connectivity options include Wi-Fi, GPS, Bluetooth, FM, 3G and 4G (with support for Band 40 used by some LTE networks in India). 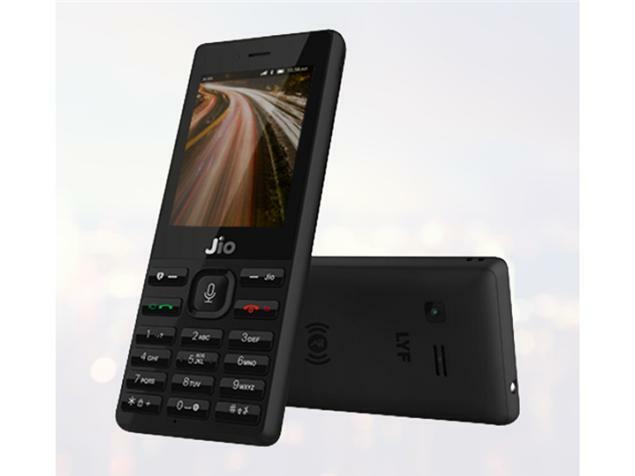 The Jio Phone is a single SIM (GSM) mobile that accepts a Nano-SIM. Connectivity options include Wi-Fi, GPS, Bluetooth, NFC, Headphones, FM and 4G (with support for Band 40 used by some LTE networks in India). Battery given in both the smartphone is 2000 mAh battery which is removable.